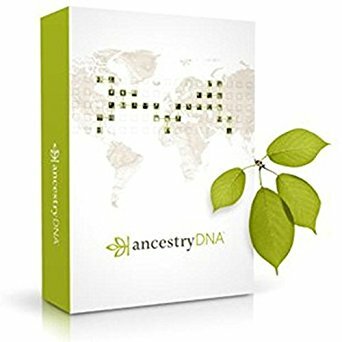 What better day than Mother's day than to offer the gift of family lineage with AncestryDNA. None of us is 100% what we think we are and taking a simple test can be the start of a wonderful journey rich in discoveries. Here is the scientific bit : AncestryDNA is a cutting edge DNA testing service which combines advanced DNA science with the world’s largest online family history resource to predict your genetic ethnicity and help you find new family connections. How does it work? you activate an account online, send a saliva sample and 6-8 weeks later you'll receive the results showing what percentage of each ethnicity your DNA is made of. The website helps you building your ancestry tree. It's fun. For all those workaholic mum’s we have the perfect gift for them. Nothing shows how much you care then with the stylish yet functional mini keyboard, compatible with both iOS and Android devices via Bluetooth. The Penclic keyboard is Bluetooth, but gives you the option to switch to a corded connection, oozing sleekness and sophistication with every click. For the super stylish mum’s, keep an eye out for the release of the new rose gold, silver and regular gold designs. If you are looking for a sweet gift Carluccio is your answer, if you are looking for a gift which will make your mum smile, Carluccio is your answer. Disclaimer: This is not a paid post, no money was exchanged. I was sent samples of the products mentioned. Every month, I choose the items which I think will interest the readers and share my review in the series "what's new" As always, wording and opinions expressed are our own.